WASHINGTON — President Barack Obama will award the Medal of Honor to 24 Army veterans for conspicuous gallantry, correcting what was in some cases decades of discrimination. These veterans will be honored for their valor during major combat operations in World War II, the Korean War and the Vietnam War, the White House announced late Friday. Among the recipients will be 19 Hispanic, Jewish and African-American veterans overlooked previously because of their racial or ethnic backgrounds. They will be honored in a ceremony at the White House on March 18. Each had previously been recognized with the Distinguished Service Cross, the nation's second highest military award; that award will be upgraded to the Medal of Honor in recognition of their gallantry, intrepidity and heroism above and beyond the call of duty. In 2002, Congress, through the Defense Authorization Act, called for a review of Jewish-American and Hispanic-American veteran war records from these wars, to ensure those deserving the Medal of Honor were not denied because of prejudice. During the review, records of several white soldiers were also found to display criteria worthy of the Medal of Honor. The 2002 Act was amended to allow these soldiers to be honored with the upgrade — in addition to the Jewish and Hispanic American Soldiers. Such upgrades are not without precedence; in 1998, Army historians completed a review of the records of Asian-Americans or Native American Pacific Islanders who served during World War II. Former Sen. Daniel K. Inouye of Hawaii was among those who had his award upgraded to a Medal of Honor. The Medal of Honor is awarded to servicemembers who distinguish themselves conspicuously by gallantry above and beyond the call of duty while engaged in an action against an enemy of the United States; while engaged in military operations involving conflict with an opposing foreign force; or while serving with friendly foreign forces engaged in an armed conflict against an opposing armed force in which the United States is not a belligerent party. "Justice delayed is better than justice denied," said Abraham H. Foxman, National Director of the Anti-Defamation League. "It is a very welcome effort and show of sensitivity by this administration to seek to redress acts of discrimination, and it is especially laudatory that it relates to our soldiers who fought so bravely on behalf of this country in America's wars." American Legion National Commander Daniel M. Dellinger had this reaction to the announcement:. "Proper recognition of their gallantry above and beyond the call of duty may be overdue, but for whatever reason it has taken so long, their time has now come. I have no reason to doubt that the upgrades are justified and deserving for these soldiers, three of whom from the Vietnam War are alive today, and will certainly represent all that the Medal of Honor means for the rest of their lives and inspire future generations." Jon Harper contributed to this report. Spec. 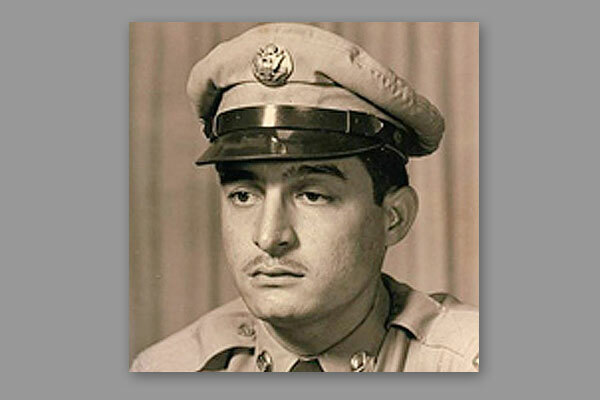 4 Santiago J. Erevia will receive the Medal of Honor for his courageous actions while serving as radio telephone operator in Company C, 1st Battalion (Airmobile), 501st Infantry, 101st Airborne Division (Airmobile) during search and clear mission near Tam Ky, Republic of Vietnam. Staff Sgt. Melvin Morris will receive the Medal of Honor for his courageous actions while serving as Commander of a Strike Force drawn from Company D, 5th Special Forces Group (Airborne), 1st Special Forces, during combat operations against an armed enemy in the vicinity of Chi Lang, Republic of Vietnam on September 17, 1969. Sgt. 1st Class Jose Rodela will receive the Medal of Honor for his courageous actions while serving as the company commander, Detachment B-36, Company A, 5th Special Forces Group (Airborne), 1st Special Forces during combat operations against an armed enemy in Phuoc Long Province, Republic of Vietnam on September 1, 1969. Sgt. 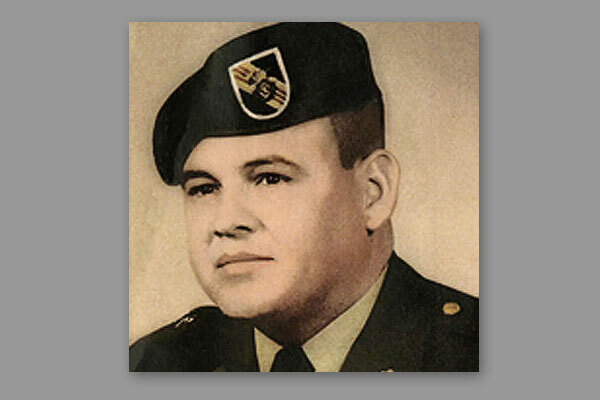 Candelario Garcia will receive the Medal of Honor for his courageous actions while serving as an acting Team Leader for Company B, 1st Battalion, 2d Infantry, 1st Brigade,1st Infantry Division during combat operations against an armed enemy in Lai Khe, Republic of Vietnam on December 8, 1968. Spec. 4 Leonard L. Alvarado will receive the Medal of Honor posthumously for his courageous actions while serving as a Rifleman with Company D, 2d Battalion, 12th Cavalry, 1st Cavalry Division (Airmobile) during combat operations against an armed enemy in Phuoc Long Province, Republic of Vietnam on August 12, 1969. Staff Sgt. 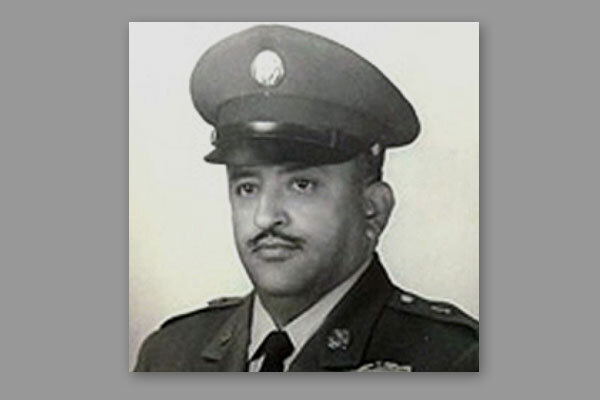 Felix M. Conde-Falcon will receive the Medal of Honor posthumously for his courageous actions while serving as an acting Platoon Leader in Company D, 1st Battalion, 505th Infantry Regiment, 3d Brigade, 82d Airborne Division during combat operations against an armed enemy in Ap Tan Hoa, Republic of Vietnam on April 4, 1969. Spec. 4 Ardie R. Copas will receive the Medal of Honor posthumously for his courageous actions while serving as a Machinegunner in Company C, 1st Battalion (Mechanized), 5th Infantry Regiment, 25th Infantry Division during combat operations against an armed enemy near Ph Romeas Hek, Cambodia on May 12, 1970. Spec. 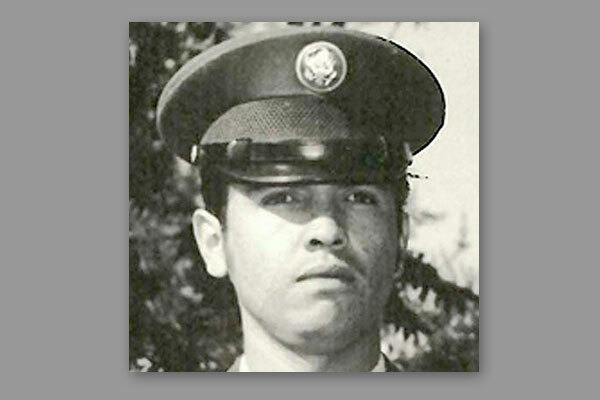 4 Jesus S. Duran will receive the Medal of Honor posthumously for his courageous actions while serving as an acting M-60 machinegunner in Company E, 2d Battalion, 5th Cavalry, 1st Cavalry Division (Airmobile) during combat operations against an armed enemy in the Republic of Vietnam on April 10, 1969. Cpl. Joe R. Baldonad will receive the Medal of Honor posthumously for his courageous actions while serving as an acting machine gunner in 3d Squad, 2d Platoon, Company B, 187th Airborne Infantry Regiment during combat operations against an armed enemy in Kangdong, Korea on November 25, 1950. Cpl. 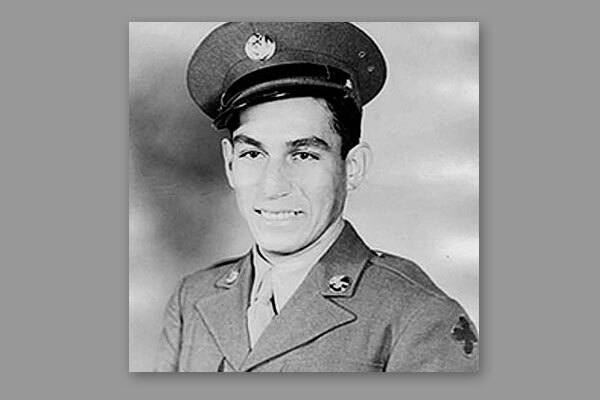 Victor H. Espinoza will receive the Medal of Honor posthumously for his courageous actions while serving as an Acting Rifleman in Company A, 23d Infantry Regiment, 2d Infantry Division during combat operations against an armed enemy in Chorwon, Korea on August 1, 1952. Sgt. 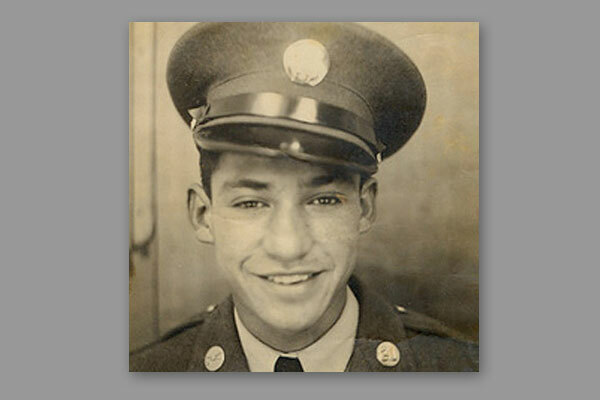 Eduardo C. Gomez will receive the Medal of Honor posthumously for his courageous actions while serving with Company I, 8th Cavalry Regiment, 1st Cavalry Division during combat operations against an armed enemy in Tabu-dong, Korea on September 3, 1950. Pfc. Leonard M. Kravitz will receive the Medal of Honor posthumously for his courageous actions while serving as an assistant machinegunner with Company M, 5th Infantry Regiment, 24th Infantry Division during combat operations against an armed enemy in Yangpyong, Korea on March 6 and 7, 1951. Master Sgt. Juan E. Negron will receive the Medal of Honor posthumously for his courageous actions while serving as a member of Company L, 65th Infantry Regiment, 3d Infantry Division during combat operations against an armed enemy in Kalma-Eri, Korea on April 28, 1951. Master Sgt. Mike C. Pena will receive the Medal of Honor posthumously for his courageous actions while serving as a member of Company F, 5th Cavalry Regiment, 1st Cavalry Division during combat operations against an armed enemy in Waegwan, Korea, on September 4, 1950. Pvt. Demensio Rivera will receive the Medal of Honor posthumously for his courageous actions while serving as an automatic rifleman with 2d Platoon, Company G, 7th Infantry Regiment, 3d Infantry Division during combat operations against an armed enemy in Changyong-ni, Korea on May 23, 1951. Pvt. 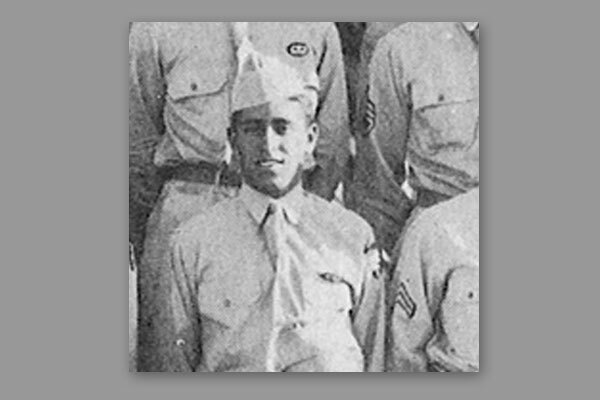 Miguel A. Vera will receive the Medal of Honor posthumously for his courageous actions while serving as an automatic rifleman with Company F, 38th Infantry Regiment, 2d Infantry Division in Chorwon, Korea, on September 21, 1952. Sgt. Jack Weinstein will receive the Medal of Honor posthumously for his courageous actions while leading 1st Platoon, Company G, 21st Infantry Regiment, 24th Infantry Division in Kumsong, Korea on October 19, 1951. Pvt. 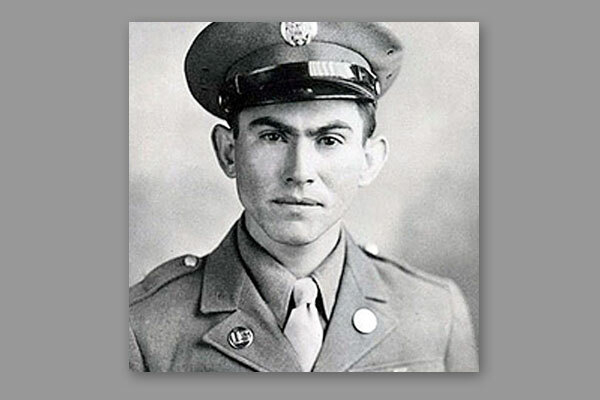 Pedro Cano will receive the Medal of Honor posthumously for his courageous actions while serving with Company C, 8th Infantry Regiment, 4th Infantry Division during combat operations against an armed enemy in Schevenhutte, Germany on December 3, 1944. Pvt. 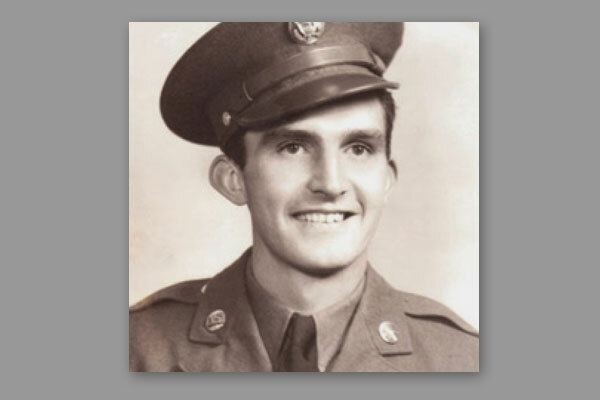 Joe Gandara will receive the Medal of Honor posthumously for his courageous actions while serving with Company D, 2d Battalion, 507th Parachute Infantry Regiment, 17th Airborne Division during combat operations against an armed enemy in Amfreville, France on June 9, 1944. Pfc. Salvador J. Lara will receive the Medal of Honor posthumously for his courageous actions while serving as the Squad Leader of a rifle squad with 2d Platoon, Company L, 180th Infantry, 45th Infantry Division during combat operations against an armed enemy in Aprilia, Italy on May 27 and 28, 1944. Sgt. William F. Leonard will receive the Medal of Honor posthumously for his courageous actions while serving as a Squad Leader in Company C, 30th Infantry Regiment, 3d Infantry Division during combat operations against an armed enemy near St. Die, France on November 7, 1944. Staff Sgt. 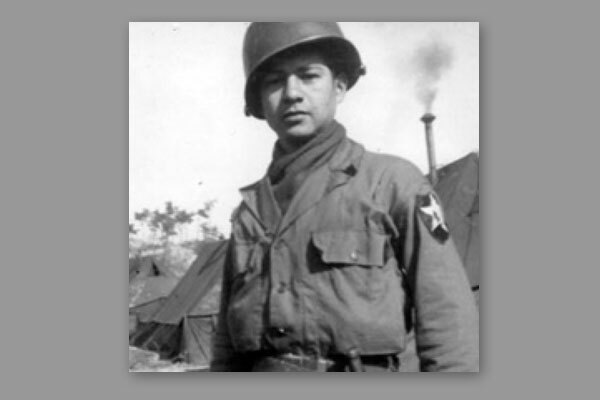 Manuel V. Mendoza will receive the Medal of Honor posthumously for his courageous actions while serving as a Platoon Sergeant with Company B, 350th Infantry, 88th Infantry Division during combat operations against an armed enemy on Mt. Battaglia, Italy on October 4, 1944. Sgt. Alfred B. Nietzel will receive the Medal of Honor posthumously for his courageous actions while serving as a section leader for Company H, 16th Infantry Regiment, 1st Infantry Division during combat operations against an armed enemy in Heistern, Germany on November 18, 1944. First Lt. Donald K. Schwab will receive the Medal of Honor posthumously for his courageous actions while serving as the Commander of Company E, 15th Infantry Regiment, 3d Infantry Division, during combat operations against an armed enemy near Lure, France on September 17, 1944.